Northern Irish police said a "new brand of terrorism" was responsible for the death of a well-respected journalist who was killed last week as they announced the arrest of two teenagers in connection with the killing.Twenty-nine year-old journalist and LGBT activist Lyra McKee was fatally shot on Thursday while covering a clash between police and nationalist rioters in Londonerry. She was standing near police officers when rioters fired gunshots and threw petrol bombs at police. During a press conference on Saturday, police in Northern Ireland announced that arrested two men, 18 and 19 years old, under the country's terrorism act in connection with McKee's murder. They�have been taken thw two to Musgrave Serious Crime Suite for questioning.On Friday, police blamed McKee's murder on gunshot wounds fired indiscriminately, and released footage of a masked gunman firing during the riots. "What we are seeing is a new breed of terrorist coming through the ranks and that for me is a very worrying situation," Police Service of Northern Ireland Superintendent Jason Murphy said.Violence has flared in Northern Ireland over the past several months as the United Kingdom's exit from the European Union has once again raised questions about the Republic of Ireland and Northern Ireland's borders. Law enforcement on Friday blamed the killing on members of the New Irish Republican Army. The small group rejects the 1998 Good Friday peace agreement, which put an end to the unrest of the period dubbed the Troubles and years of sectarian civil war between Irish nationalists and UK loyalists. According to the Associated Press, the group has also been blamed for a car bombing in Londonderry earlier this year, as well as several killings over the past several years. The group also claimed it sent mail bombs across the UK.McKee, an independent journalist whose work covering the conflict in Northern Ireland once earned her a spot on the Forbes 30 under 30 list, was just weeks away from publishing her first book about young people who disappeared during the Troubles.Her death sparked an outpouring of grief from journalists and many local and international political figures. "This cannot stand," her partner Sara Canning said during a vigil on Friday. "Lyra's death must not be in vain because her life was a shining light in everyone else's life, and her legacy will live on in the light that she's left behind. "Read more at The Daily Beast. 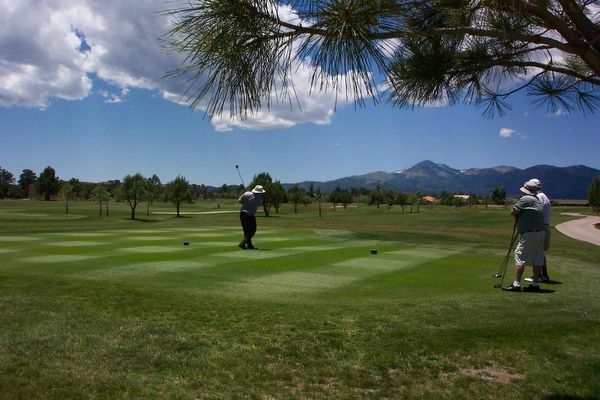 is one of New Mexico's newest and most exclusive "Member's Only" private country club, offering two types of memberships. 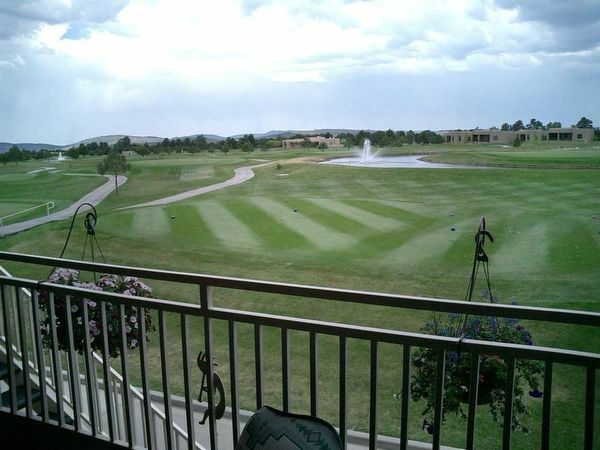 Kokopelli features superb dining, executive golfing,state of the art tennis courts plus activities and social events year round! Come visit the beautiful mountains of New Mexico to gaina true appreciation of the majestic and magical area!Remember to check out Kokopelli Mesain Alto, NM when you come to town!